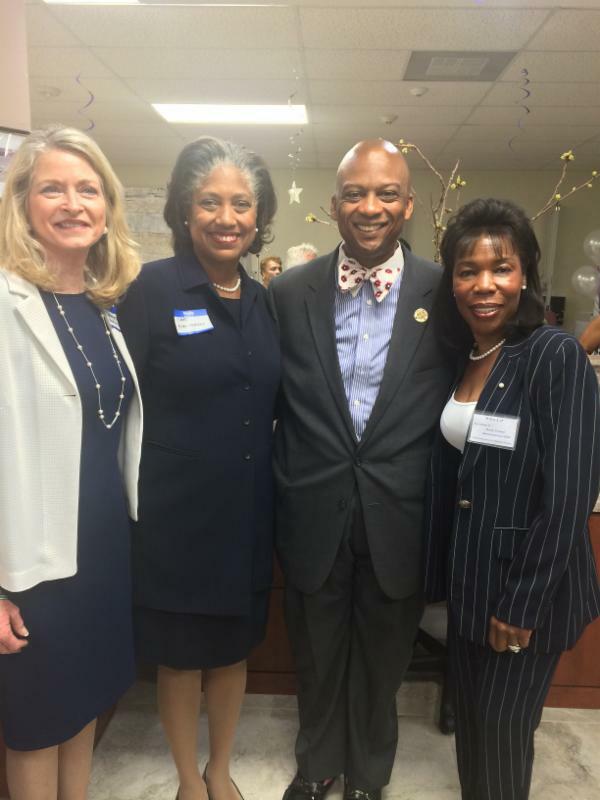 Congratulations to First Prevention & Dialysis Center on their grand opening in Miami Gardens. The Beacon Council assisted the company with the Urban Jobs Credit and impact fee refunds among other assistance. First Prevention & Dialysis showcased its new 6,000 square-foot facility, investing $1 million and adding 32 direct jobs within three years. Miami Gardens Mayor Oliver G. Gilbert III provided welcoming remarks and The Beacon Council’s new Executive Vice President of Economic Development Dyan Brasington also spoke about the company’s investment and job creation. Medical Director Dr. Ifeanyi Isaiah and Betty Verbal, President & CEO, also provided remarks and a tour of the facility. About 50 medical staff, doctors, patients, local businesses and chamber members attended. Sheri Colas-Gervais, Vice President Economic Development & Urban Initiatives at The Beacon Council, who assisted the company throughout the process, also attended. Hundreds of business and community leaders are scheduled to attend the 14th Annual Beacon Awards, honoring corporate citizens and organizations that strengthen the Miami-Dade economy. The ceremony will be held 5:30 p.m. May 4 at the Downtown Miami Hilton. The prestigious Jay Malina Award, sponsored by Wells Fargo, and named after the late founder of the first One Community One Goal (OCOG) initiative, will be given to Tibor Hollo, Chairman & President, Florida East Coast Realty. He is being recognized for his leadership and notable contributions to the growth of the Miami-Dade County economy. The Distinguished Award winners are: Baptist Health South Florida: Chairman’s Award, sponsored by Dosal Corporation; LaunchCode: Education Award, sponsored by Bank of America and TOPP Solutions: Corporate Responsibility, sponsored by Florida Blue. The Industry Award winners are: FEAM: Aviation, sponsored by Boeing; Ocean Bank: Banking & Finance, sponsored by AXA Advisors; NBCUniversal Telemundo Enterprises: Creative Design, sponsored by FirstBank; EcoTech: Entrepreneurship, sponsored by Florida International University; ACCOR North America: Hospitality & Tourism, sponsored by American Airlines; FIU Center for Children and Families: Life Sciences & Healthcare, sponsored by Baptist Health South Florida; FreeBee: Small Business, sponsored by Carlton Fields; Easy Solutions; Technology, sponsored by Florida Power & Light; and PortMiami: Trade & Logistics, sponsored by SunTrust. CareerSource’s Summer Youth Employment Programs provides job training and valuable life exposure. Businesses interested in participating in the programs must register. 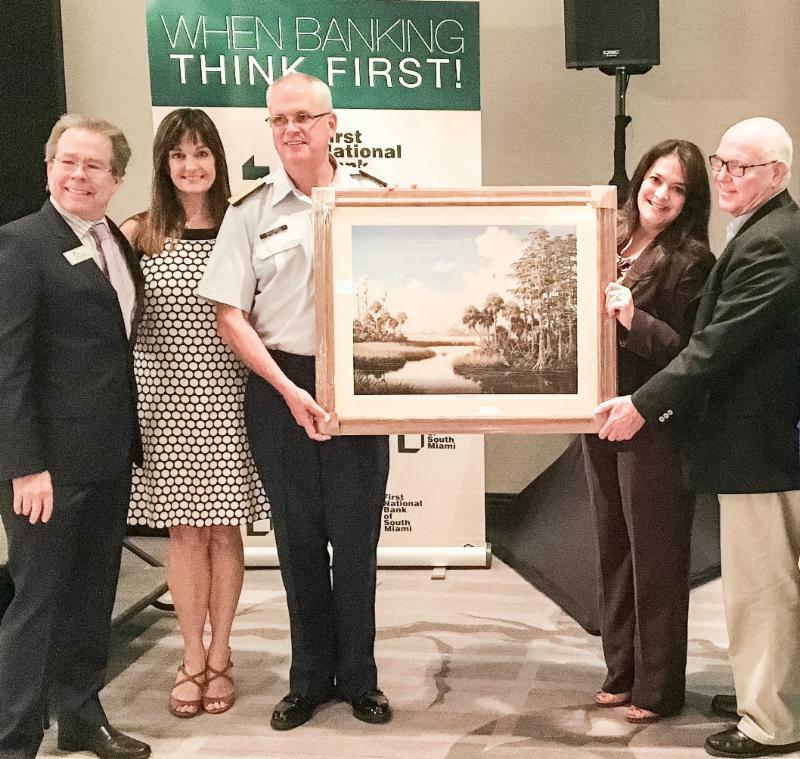 Phil Lyons, Insource; Mary Scott Russel, President ChamberSOUTH; Scott Buschman, United States Coast Guard Rear Admiral; Claudia Cancio, Chair ChamberSOUTH, First National Bank of South Miami; and Ken Kistner, CBT College participated in the recognition ceremony. On April 22, the Military Affairs Committee of ChamberSOUTH hosted an event honoring local military service. United States Coast Guard Rear Admiral Scott Bushman addressed the audience and the winners of a local ROTC essay contest were recognized at the event. 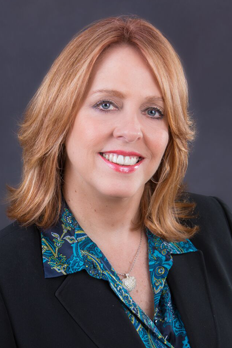 ChamberSOUTH plays a leadership role in our community through programs, services and events that enhance the quality of life and economic well-being of South Miami, Kendall, Cutler Bay, Pinecrest, Palmetto Bay and Greater South Dade. Miami Dade College is accepting applications for the 10,000 Small Businesses Program, specifically Cohort 9. Join one of a series of available informational webinars through June 8. Deadline to apply is June 16. 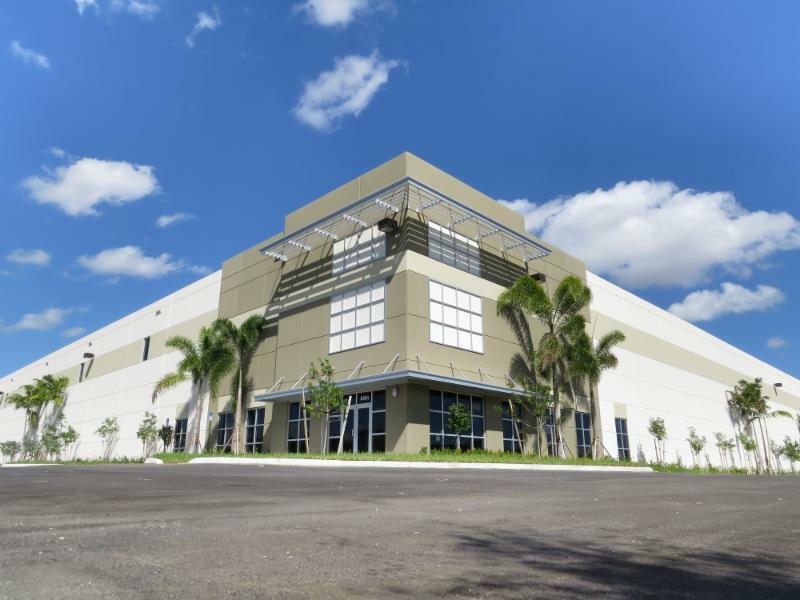 The Beacon Council and Miami-Dade County website www.miamidadesites.com features available vacant industrial and commercial properties. It is based on user-defined criteria for Miami-Dade County utilizing geographically based demographic and business information. For the second time in a row, FIU College of Law graduates have earned the top bar passage rate in Florida, with 84.6 percent passing the exam that allows them to practice law in the state. Is your business ready to go global? Click here to register now.Beacon Council Members – use code BEACON to save $100. Also, when you register as a group of 4, get your 5th registration for free. For more information or to register, visit blackenterprise.com/es. This CEO Summit Provides Critical Insights about Complex Business Challenges and Opportunities to Strengthen Florida’s Business Climate.